Wrinkles around mouth or smoker’s lines is a very common problem faced by the majority of women due to their delicate skin. While deep wrinkles around the mouth are also considered as a sign of happiness because too much laughing can also cause deep wrinkles. Besides dry skin, sun exposure, and smoking, there are many factors that can lead to this skin condition. 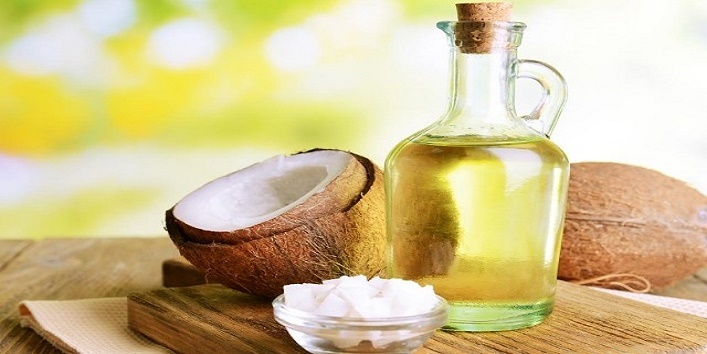 So, to help you guys out, we have listed some natural ways to get rid of wrinkles around the mouth that are effective and free from side-effects. 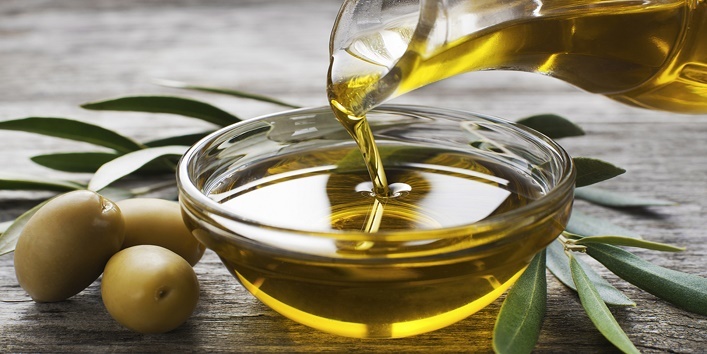 Olive oil contains a high amount of vitamin E which is known as the key ingredient for maintaining a healthy skin. 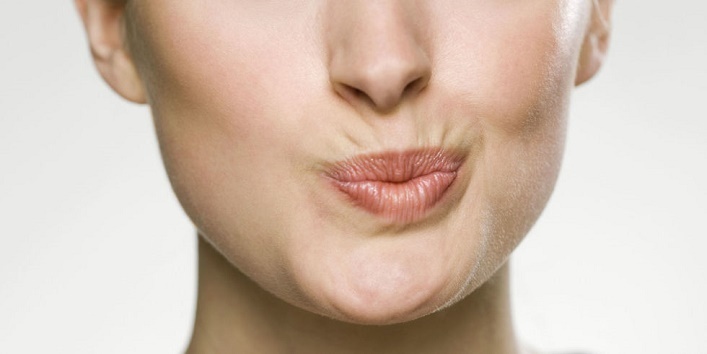 So, to get rid of those ugly wrinkles, apply some olive oil on the area around your mouth before going to bed. Next morning, wash it off. 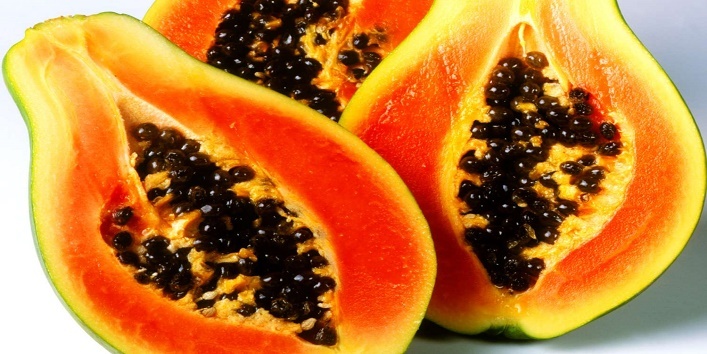 This is a fruit which contains amazing anti-aging properties. It also contains an enzyme which helps in boosting your skin elasticity. Thus, providing you with a youthful skin. And for treating the wrinkles, just apply 1 tablespoon of mashed papaya on the affected area and allow it to sit for 15 minutes and rinse off. 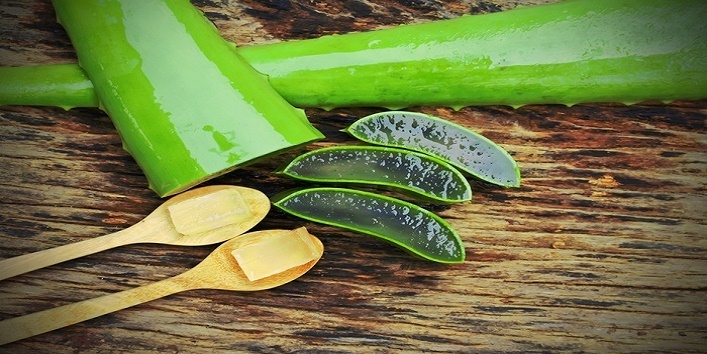 Aloe vera gel is known as the best natural ingredient for treating various skin related issues. And luckily, it also helps in treating the wrinkles around your mouth. For this remedy, you just need to apply some aloe vera gel on the affected area and allow it to sit for 30 minutes. After that, rinse it off using normal water. This combination works effectively in keeping your skin tight and moisturized. Plus, it also helps in preventing your skin from becoming dry which later leads to wrinkles around the mouth. Just blend 1 teaspoon of coconut oil with 1 tablespoon of egg white and apply it to the affected area, then allow it to sit for 20 minutes. After that, wash off your skin using normal water. This is another magical combination that works effectively in treating the wrinkles around the mouth. The rich vitamins and nutrients present in these ingredients also help in enhancing the appearance of your skin. 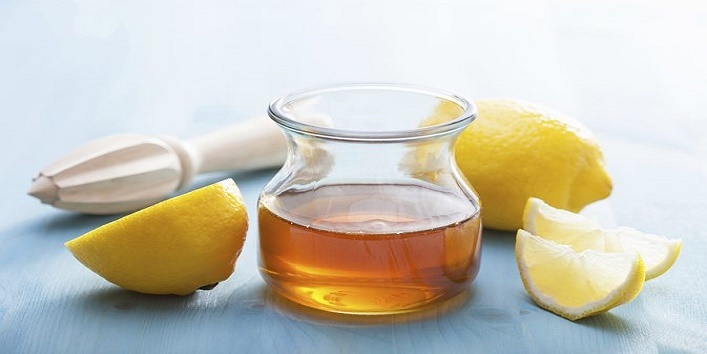 For this remedy, you just need to mix 1 teaspoon of honey with 1 tablespoon of lemon juice and 1 tablespoon of water. Now, apply this blend to the affected area and allow it to sit for 15 minutes. After that, wash off your skin. 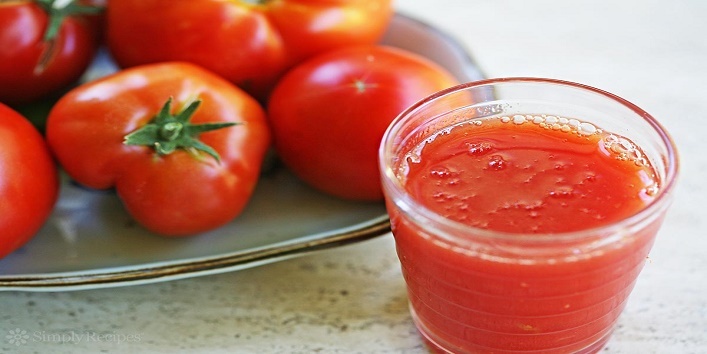 Tomato juice is another remedy that can effectively slow down the process of aging. Plus, it also helps in removing the deep wrinkles around the mouth. And it is found that massaging tomato juice around the affected areas helps in boosting the blood circulation and production of new cells. Besides that, you can also drink tomato juice on a regular basis to get the desired results. So, these were the few natural ways to get rid of wrinkles around the mouth.